In 2012, voters approved Proposition 30, raising sales and income taxes. As part of his pitch to voters, Gov. Jerry Brown promised the increases would be temporary. The new taxes, he said, would protect funding for schools and help balance the state budget after years of spending cuts and deficits. Those temporary tax increases are set to begin expiring at the end of this year. But now a coalition of teachers, labor unions and health care professionals is sponsoring Proposition 55. It asks Californians to extend the income tax increases for another 12 years. Their goal: continue funding schools and health care programs for low-income families. Prop. 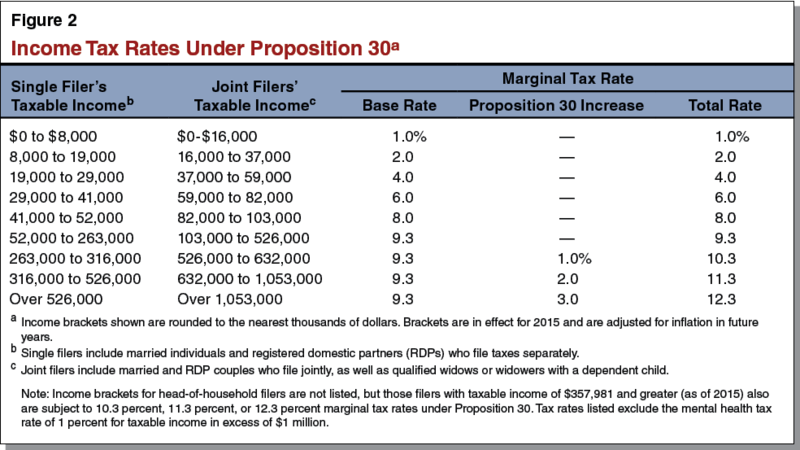 55 would require the wealthiest Californians to keep paying higher income taxes through 2030. Under Brown’s earlier measure, those taxes would expire after 2018. The tax levy starts at 1 percent for individuals making $250,000 annually, increasing to 3 percent for individuals making above $500,000. If Prop. 55 passes, finance officials estimate it will raise $4 billion to $9 billion a year, depending on the economy. The additional money would be used for schools, low-income health care and the state’s rainy day fund. That’s different from Brown’s 2012 ballot measure, which was billed by the governor as a school funding mechanism but actually funded all state programs. Under Prop. 55, half of the funds will go to K-12 schools and community colleges. 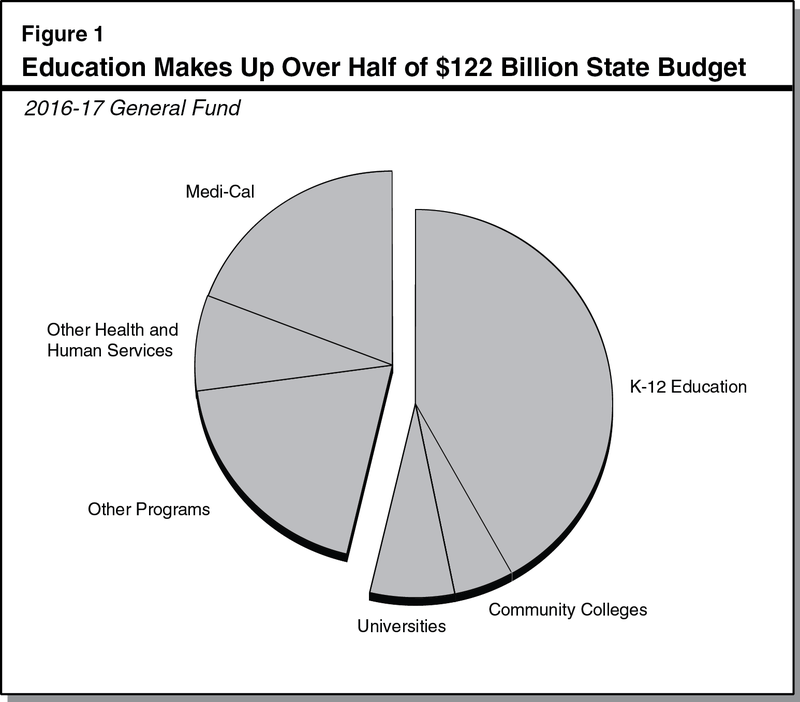 Up to $2 billion a year would be put toward health care for low-income students and their families through the state’s Medi-Cal program, and up to $1.5 billion would be saved and used for state debt payments. Prop. 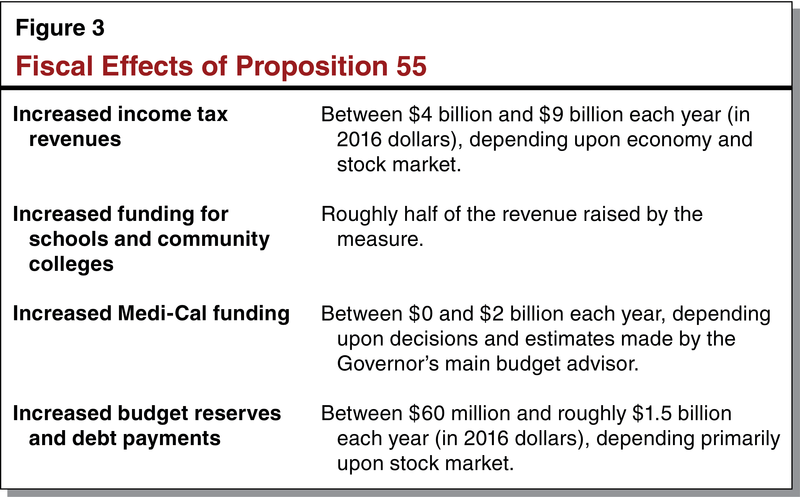 55 doesn’t extend the quarter-cent sales tax increase that was part of the governor’s 2012 tax hike. That tax will expire at the end of this year. The governor hasn’t taken a position on the measure, but his administration has said that California will face deficits in the future without higher income taxes. The California Chamber of Commerce and the state Republican Party are among those opposing Prop. 55. Opponents say California’s taxes are too high and the 2012 tax increases were supposed to be temporary.